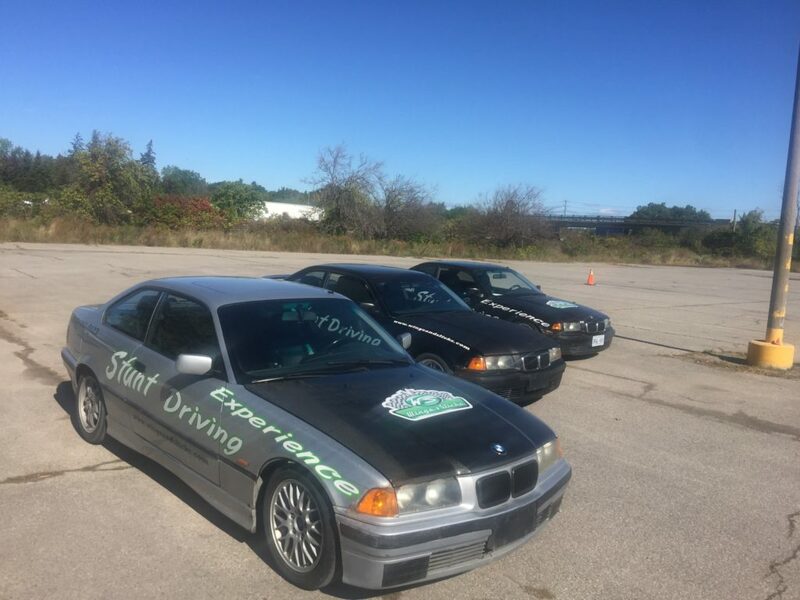 New 2018 Stunt Driving Schedule is LIVE! 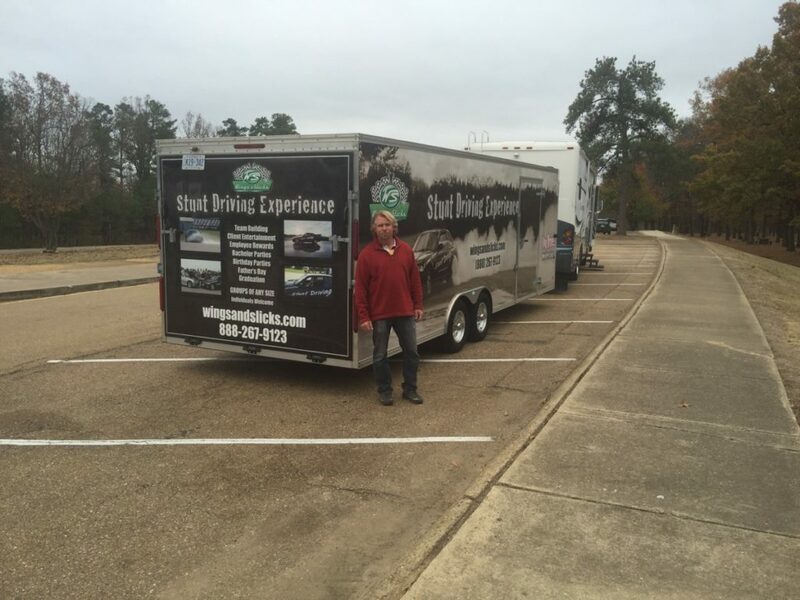 We are ready to take you stunt driving! Our 2018 schedule is now live so you can buy and book your event anytime. 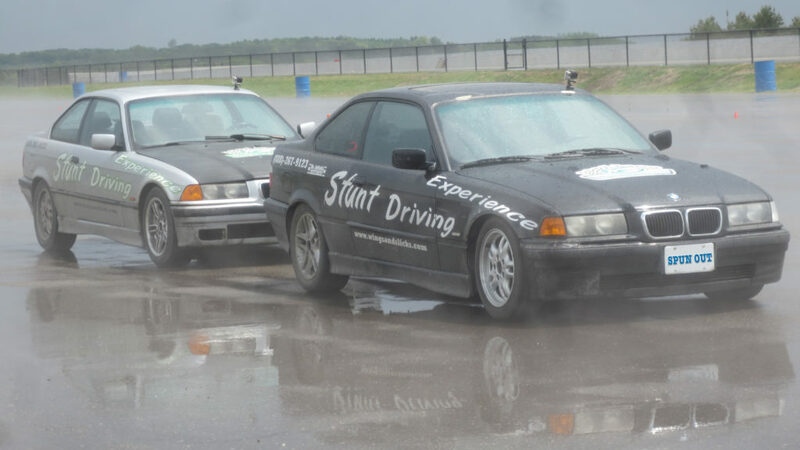 Come out on Thursdays for our Spin and Drift sessions or on Saturdays for Stunt Driving 101 and 201, our 4 hour take-you-through-the-paces full on stunt driving experience. Also on Saturdays we offer a shorter 2 hour Spin Class event to introduce you to some fun spins, you can’t do at home! Want to talk to us first? Call us at (416) 858-1337 or (888) 267-9123. 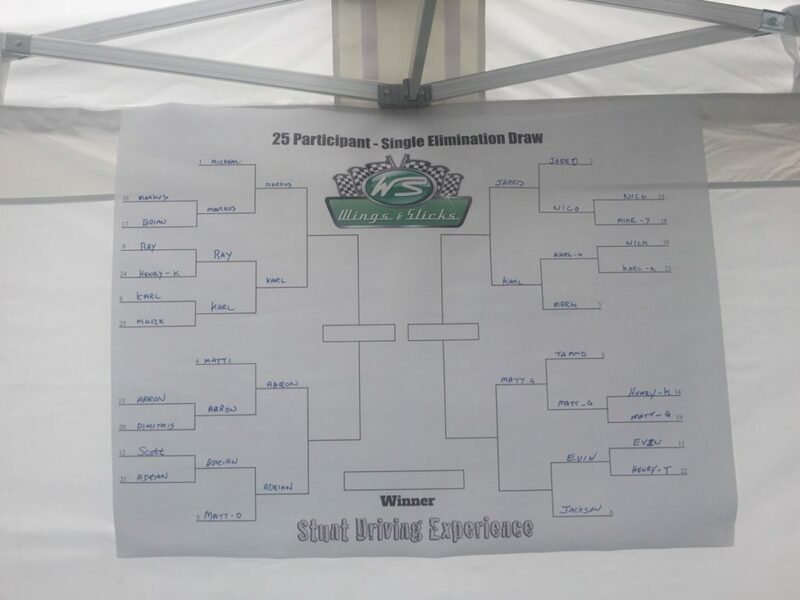 The Wings & Slicks season has wrapped with another successful year of Spins and Thrills. 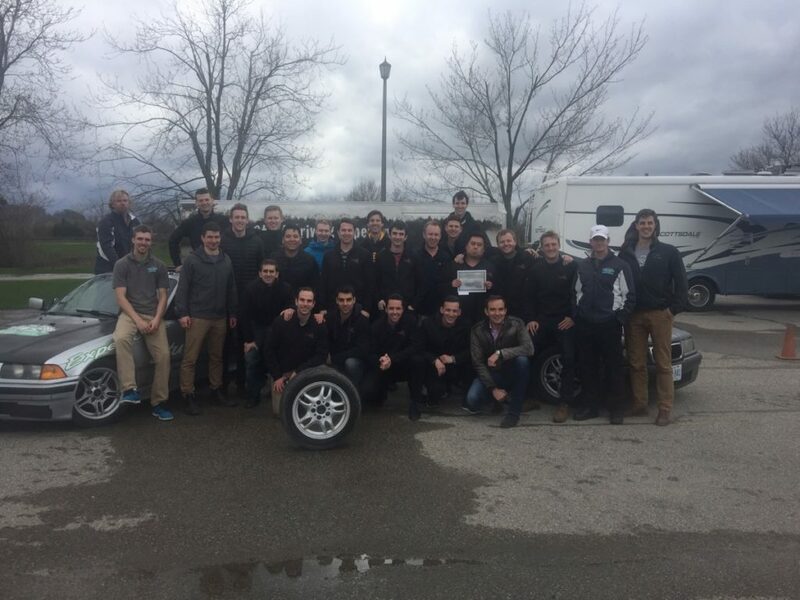 Between April and November over 300 people came out to experience something they have never done before, learn new skills, celebrate an important occasion, and just have a good time doing fun stuff in cars. This year was extra special because we had more corporate and team events then we have ever had before. We tailored individual group events for over 150 people. The experiences we are offer are a perfect opportunity to share with others, whether it be with friends and family or corporate colleagues. We are already planning next year so keep any eye out for our Spring Schedule and a Special Offer coming soon! Call us for more information on our group packages, and to book your event for 2018 -1 888 267 9123. A BIG thank you to everyone that came out this year, and we look forward to having you back for more good times in 2018! Wings & Slicks are headed to Newfoundland this September to be part of the Newfoundland Targa. 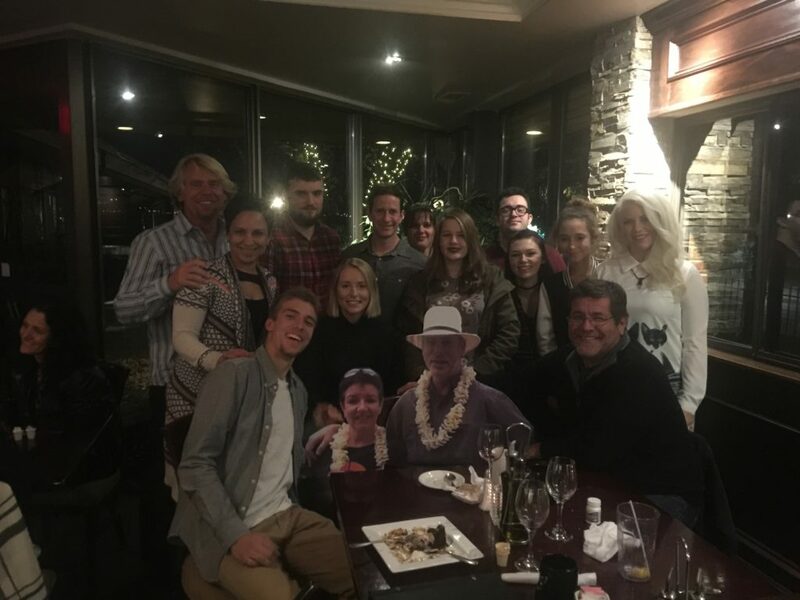 Cross this off the Bucket List for Hans and Jay! It’s the last day to come out and meet the Chief Spin Doctor Hans Wolter and our superb team of stunt instructors. Wings & Slicks is at booth 676. 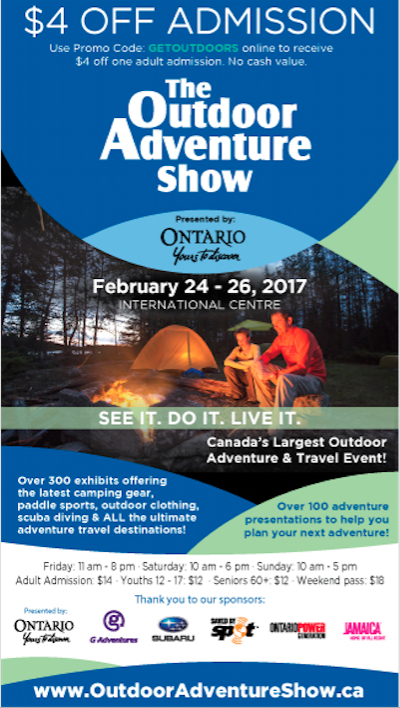 Outdoor Adventure Show – it’s time to start thinking about Spring! 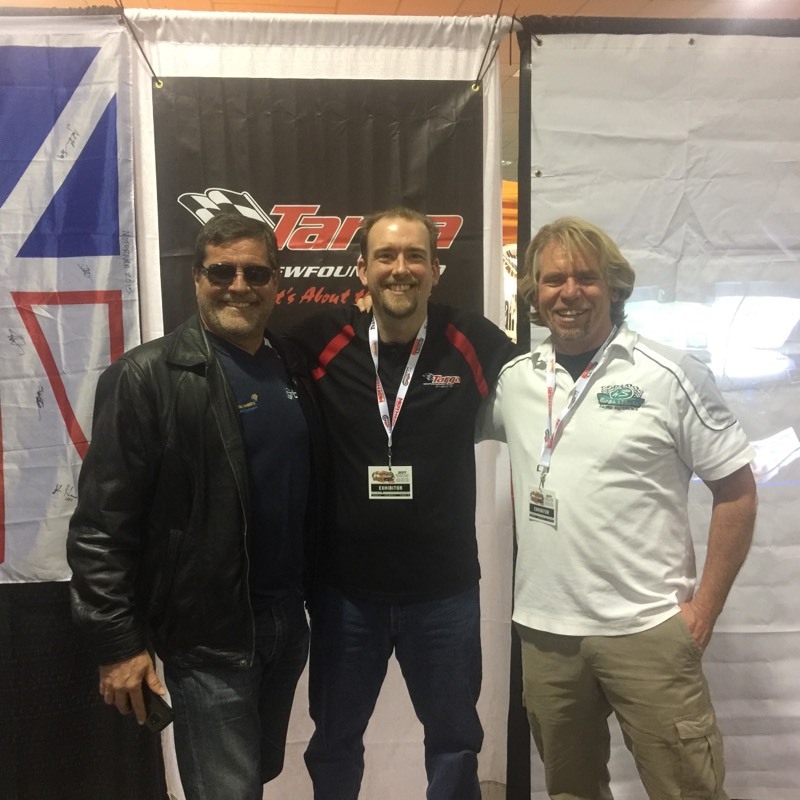 Wings & Slicks will be at the Outdoor Adventure Show this weekend. 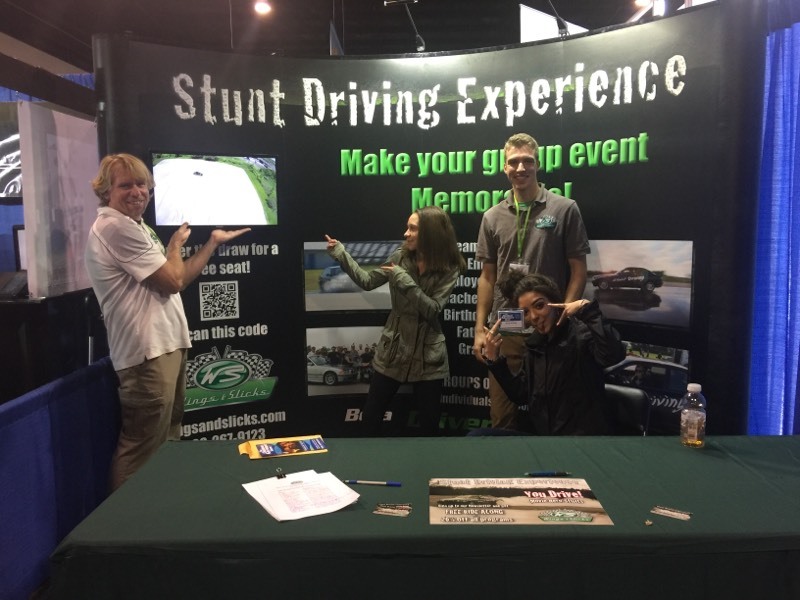 Visit us at booth 676 and see what’s new for Stunt Driving, Spins, Thrills and Adrenaline Dumps in 2017. Also here is a coupon to get $4.00 off your entry. Let’s start the adventure! Make 2017 the year of the Thrill – see you for a spin soon! 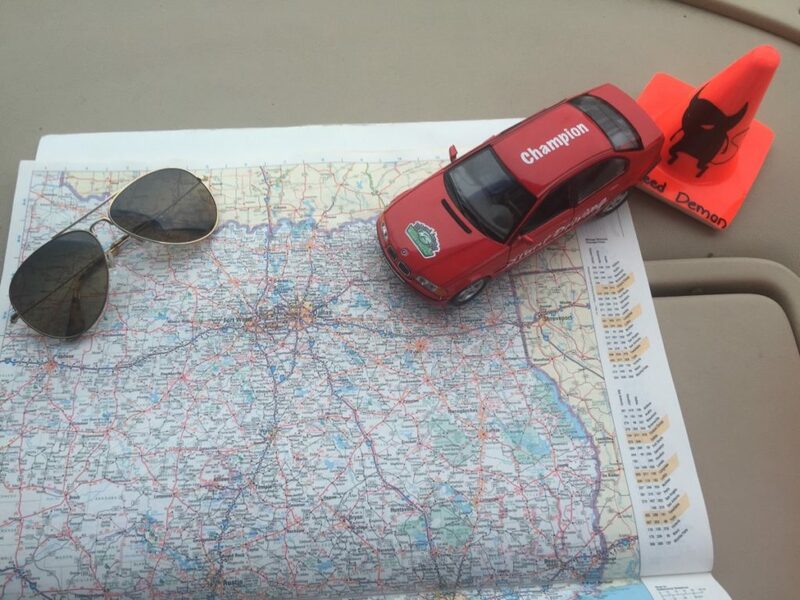 It’s time to go Stunt Driving in Texas! 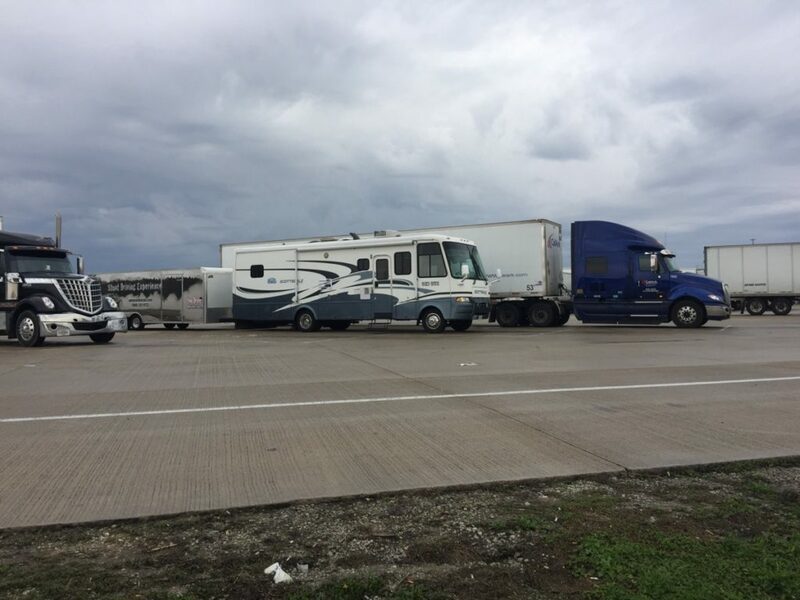 Wings & Slicks has arrived in Texas. It’s time to go stunt driving! 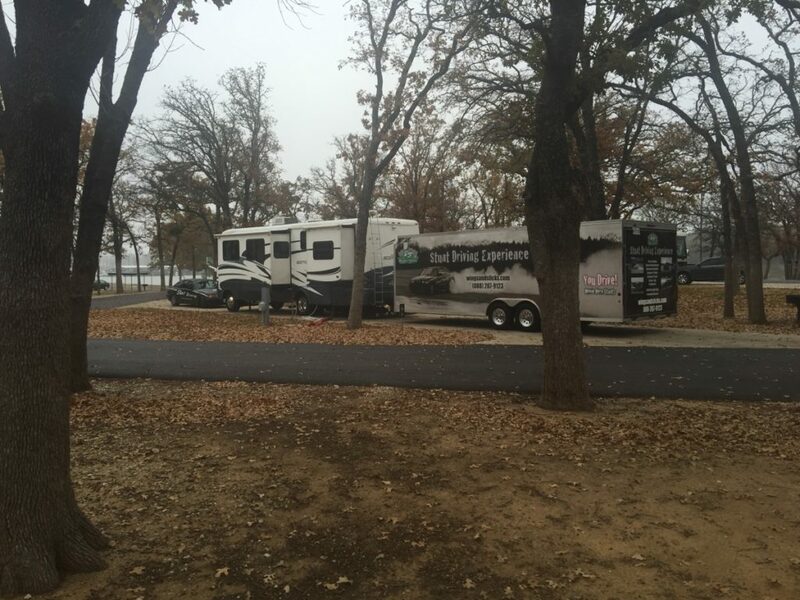 We have a 20% off Special on right now so Buy a Drive and try out our new location. Ontario, hang on….our special is for you too! New dates coming soon for Spring Spinning in Ontario.